AuthorityMGMT is a music management company based in London, with a global outlook. We represent artists, producers and songwriters at all levels. We love music - and with over 20 years experience in the music business, our aim is to build long term careers for our clients and support them in their passion for music. We have extensive experience in management, A&R, records, publishing and brands deals - covering all aspects of a music career. Rahh’s single, ‘Overkill’ has been personally selected by James Morrison to feature on ‘The Best of Richer Unsigned’ - a limited edition vinyl release for UK Record Store Day 2109. Check out new ITV drama, ‘The Bay’ scored by Samuel Sim, featuring STORME. The Bay broadcasts on ITV every Wednesday at 9pm from 20th March. 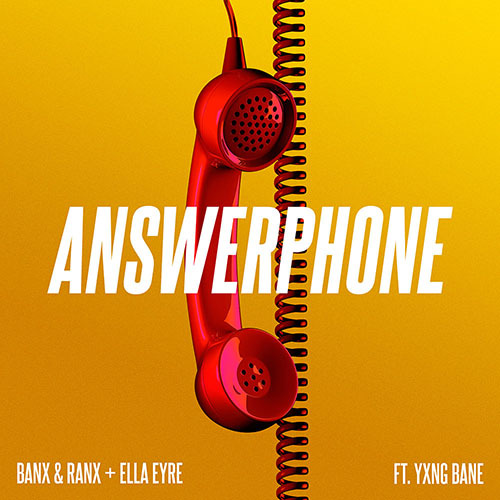 Banx & Ranx + Ella Eyre's smash 'Answerphone' has now picked up over 100 million streams. 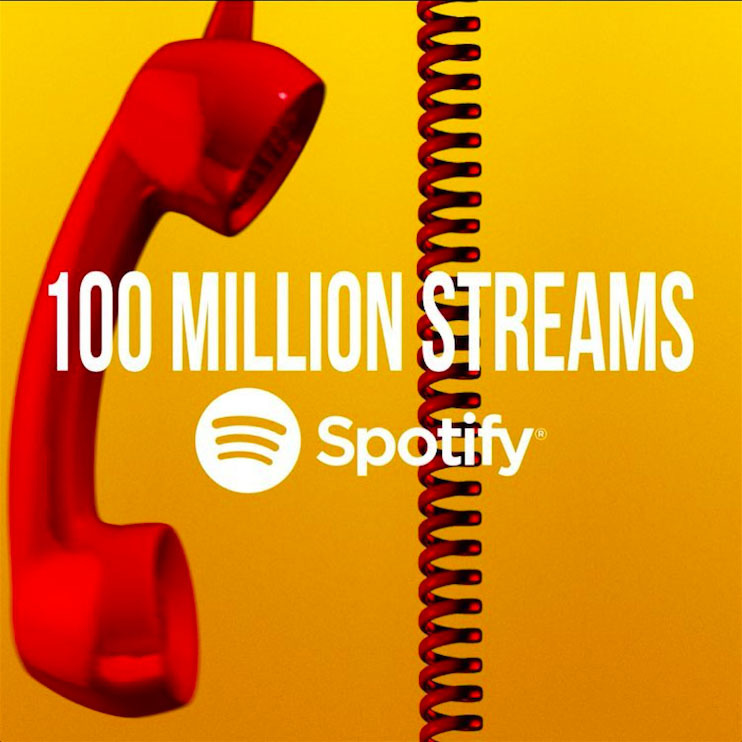 It's also one of the top 40 singles of 2018. Brit and Mobo award winning Ella Eyre - discovered at 16, mentored and developed by AuthorityMGMT, together with Tileyard Music. 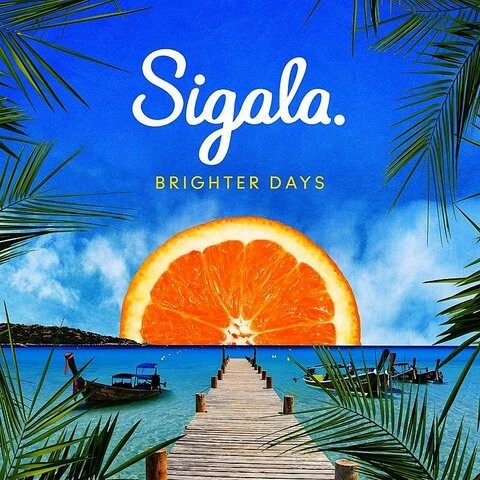 In April 2013, Ella's collaboration with Rudimental, 'Waiting All Night' hit #1 in the UK singles chart. She followed this by writing the #1 'Changing' for Sigma, the top 5 'Gravity' with DJ Fresh, and Platinum selling, 'Came Here For Love' with Sigala. Solo, Ella's scored a string of top 20 singles, and released her debut album 'Feline' in 2015, which reached number 4. Erica Manzoli - co-managed with Pieces of 8 Music. Undoubtably one of the UKs most exciting emerging artists for 2019. Hailing from Manchester, and growing up in a musical family, Rahh always had a passion for performance. Mentored by Dave Stewart at his LA studio, picked by Sigala to front an energetic live show, and selected by James Morrison to feature on a special vinyl release for UK Record Store Day, Rahh has already attracted her fair share of high profile cheerleaders. Now, emboldened by female role models such as Destiny’s Child, En Vogue and TLC, Rahh delivers her own powerhouse vocal on her exhilarating debut pop single, ‘Into The Dawn’, gaining huge support from BBC Introducing. Her hotly tipped set at The Great Escape last year was a knock out so you don't want to miss her upcoming live shows in London. Amanda Liedberg and Gabriele Mazza (STORME) are a Swedish fronted duo. Now based in London they met at BIMM and make immersive electro pop – with a nod to the likes of Robyn, Kate Bush, Bjork and Sia. Championed by The Line of Best Fit, Atwood Magazine, EQ, BBC Introducing and many other key tastemakers, they’re definitely one to watch in 2019. STORME are co-managed with Pieces of 8 Music.